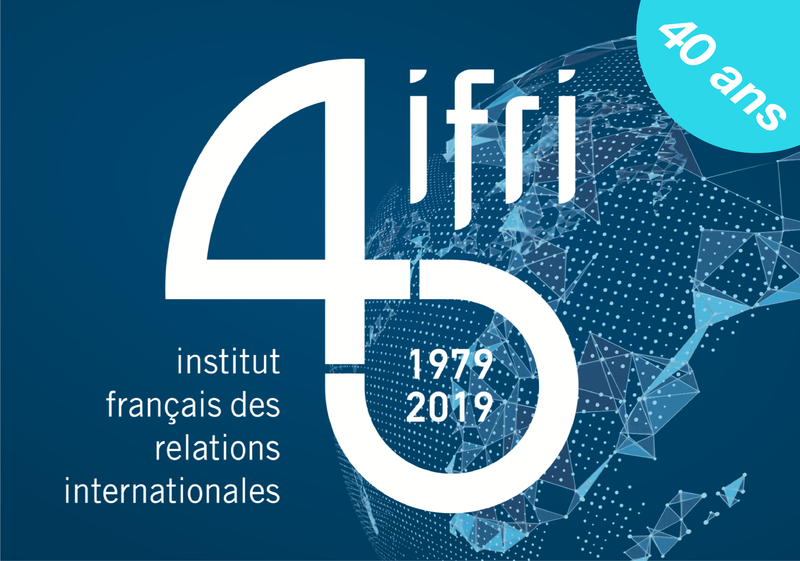 This conference is jointly organized by the South African Institute of International Affairs (SAIIA), the French Institute in South Africa (IFAS), and the French Institute of International Relations (Ifri). It is part of the South Africa - France Seasons 2012 & 2013, www.france‐southafrica.com. Despite a very intricate context at the end of apartheid, South Africa was successful in its transition through the iconic figure of Nelson Mandela and on the basis of a liberal and progressive Constitution. Today, while the country is widely recognized as a stable democracy and economy, South Africa is still facing important challenges such as the persistence of strong inequalities, unemployment and, consequently, social tensions. In this regard, it is necessary to consider the existence of noticeable opposition among political parties and civil society. On the international scene, even if the country"s influence must be seen in the light of its achievements in a very competitive context, the role of South Africa as a mediator in numerous African conflicts, the recent election of Nkosazana Dlamini-Zuma as Chairperson of the African Union Commission, or the affiliation to the BRICS group are all signs of South Africa"s assertion as an emerging power. A few months before the general elections and after two decades of democracy and freedom, 2014 can be viewed as a turning point for South Africa. With the participation of specialists from the best universities and think tanks in South Africa and France, this conference will present an overview of the social, economic and political context of the country, and discuss its contemporary challenges. 11:30-1:00 pm Roundtable II: South Africa on the International Scene, New Horizons? and videos may be posted on our website. This conference is jointly organized by the South African Institute of International Affairs (SAIIA), the French Institute in South Africa (IFAS), and the French Institute of International Relations (Ifri). It is part of the South African Season in France (May-December 2013).